I’d love to hear some of your favorites as well! 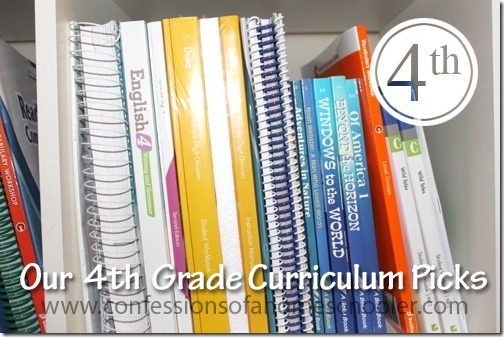 Reply to this post so that others can see what some of your favorite 4th grade curriculum are too! !